In my final year I chose to do the RSA brief ‘Fair Play’. 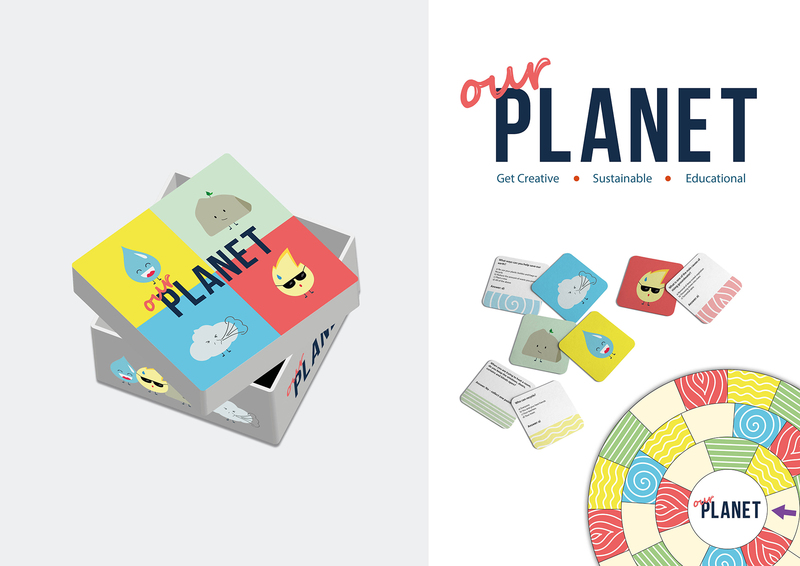 For this project I designed a board game called ‘Our Planet’. The board game was designed to encourage children to learn about sustainability in an engaging, fun way. I incorporated circular design principles into the design of the game and its packaging in order to eliminate waste as much as possible. I also have participated in the International Society of Typographic Designers ‘Anniversaries’ brief in which I created a publication based around the history, origins and culture of National Muay Thai Day. The publication progresses chronologically, showing how the anniversary has evolved into the modern day in Thailand and across the world. 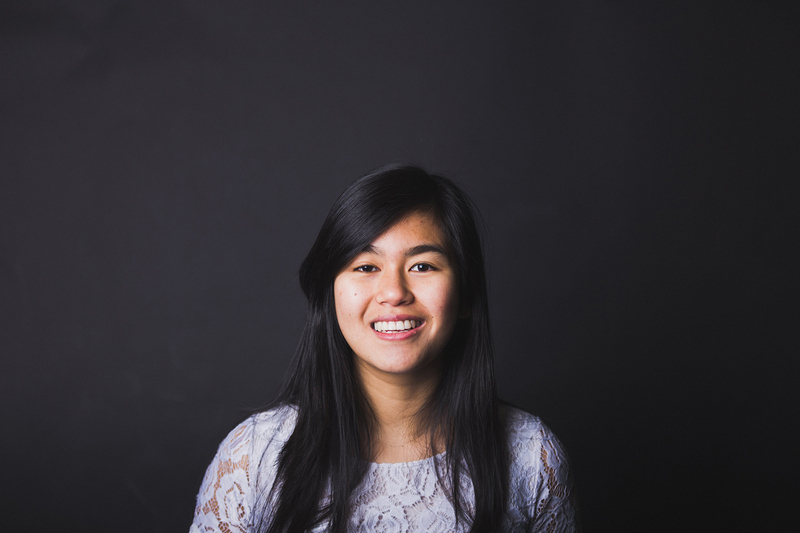 I took part in the D&AD brief for JCDecaux, #Londonisopen creating billboards to be displayed along Oxford Street. The aim of this project is to celebrate the diversity of the city. For this project I created a concept which uses food from all over the world as analogy to show London as a melting pot of cultures, showing that everyone is a welcome and an important part of London’s culture.